Today the UK’s biggest supermarket chain, Tesco (which are hugely prominent in our home town of Milton Keynes) have announced plans to stop selling Ribena, Capri-Sun and Robinsons Fruit Shoots to help fight childhood obesity. Is this the beginning of the end for Ribena? Now don’t get me wrong, I am completely on board with the battle for healthy eating. I firmly believe that people of all ages struggle to maintain a ‘healthy’ diet. But banning squash drinks from the shelves? When there are mountains of sugary soda based drinks a few feet away. Drinks that will probably take up the soon to be available shelf space, is sheer insanity! That’s without looking at how much supermarket space will still be dominated by sugar and healthy diet villains, many more so than a glass of Ribena. 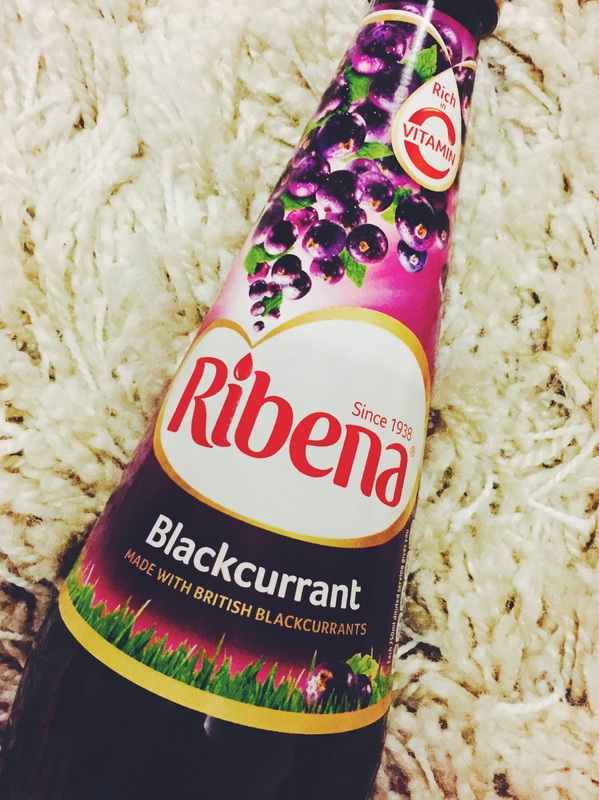 I do believe Ribena is actually one of the most natural squash drinks left on our shelves and can be enjoyed like anything, in moderation. Original Ribena doesn’t contain aspartame, an ingredient I have actively tried to avoid in the past few years. My reason simply being, I want to eat as natural a diet as I can. I am an organic human being and we are designed to eat the foods that are available on our planet and I’d prefer those foods to be grown and alive than to be born out of a lab. It’s my personal preference, but considering the past few years I’ve managed to get fitter and shed quite a bit of excess weight I can’t be too far off. My point is this. When you label foods as no added sugar, fat free, low fat and low sugar. People are quick to think that are ‘healthy’ to eat and fine to fill their diet with. You don’t need to see those sorts of labels on vegetables, meat, grains for them to be considered healthy? So suddenly people’s diets consist of diet sodas, low fat chocolate biscuits, crisps and snacks, low fat yogurts (that tend to be higher in added sugars) and suddenly your perspective is skewed. A highly processed diet. When did we lose grasp of moderation and that a normal diet can include sugary treats? A treat being an occasional thing, not part of the norm. By taking these squashes off our shelves in the name of fighting childhood obesity? Sorry Tesco, I just don’t see it working. What do you think?